Black Friday is here, meaning the time of deals is upon us. With so many Black Friday and Cyber Monday deals going on, it can be easy to miss a lot of them. 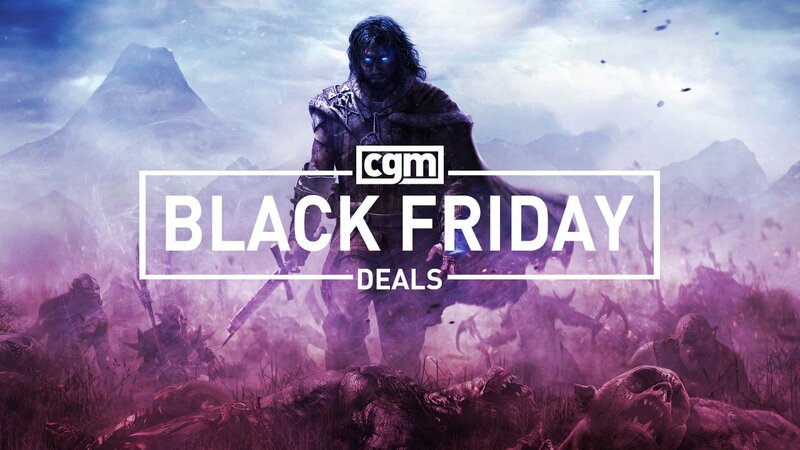 We at CGM have comprised a list of the deals going on to help keep track of what’s being offered. Nintendo is offering deals on a number of titles available on the Nintendo eShop. From now until December 11, Nintendo Switch titles like Super Bomberman R and 1-2 Switch will be 20% off of their regular prices. 3DS games such as Rhythm Heaven Megamix and Phoenix Wright: Ace Attorney – Spirit of Justice will also be available for 50% off. A full list of the games on sale can be found here. Best Buy is offering deals for the Nintendo 3DS along with a few Nintendo Switch accessories. Fire Emblem Echoes: Shadows of Valentia and Mario Kart 7 will be priced at $29.99 CAD and $24.99 CAD respectively. An official Nintendo Switch USB-C car charger will be available for $9.99 CAD along with a SURGE Nintendo Switch Racing Wheel 2 pack for $14.99 CAD. These offers will be available until November 30. Walmart is offering deals on two Nintendo 3DS titles. Super Mario Maker will be priced at $29.96 CAD along with Mario Party: Star Rush. 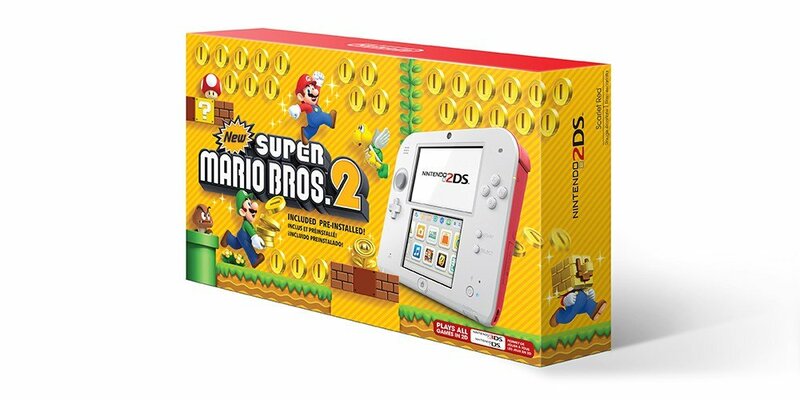 Walmart is also selling the original Nintendo 2DS with a copy of New Super Mario Bros 2 for 89.96 CAD. These deals will be available until November 26. EB Games is offering deals on Nintendo Switch and 3DS titles. Super Bomberman R will be available for $39.99 CAD. The Binding of Isaac: Afterbirth+ will be available for $44.99 CAD. The Nintendo Switch version of Dragon Ball Xenoverse 2 will be on sale for $32.99 CAD. Animal Crossing: New Leaf, Legend of Zelda: Ocarina of Time, Donkey Kong Country Returns, and Luigi’s Mansion: Dark Moon for the 3DS will all be on sale for $19.99 CAD. Additionally, an original Nintendo 2DS bundle including Legend of Zelda: Ocarina of Time will be available for $89.99 CAD. These offers will last until November 27. Sony is holding their digital Black Friday sales on the PlayStation Store. PlayStation 4 titles such as Horizon Zero Dawn are available for $29.99. Sony’s digital sale will be ending on November 28. You can check out the full list of games here. Bestbuy is selling a 1TB PlayStation 4 Pro for $399.99 CAD until December 1. Middle-Earth: Shadow of War and Wolfenstein II: The New Colossus will be available for $39.99 CAD each. These games will be on sale until November 27. Call of Duty: WWII will be on sale for $59.99 CAD until November 26. 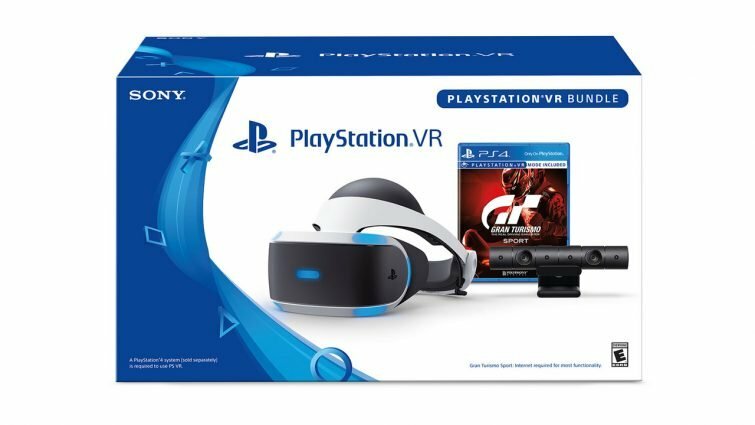 Walmart is offering a PlayStation VR bundle including Gran Turismo Sport for $399.96 CAD. Destiny 2, Call of Duty WWII, South Park: The Fractured But Whole, and NHL 18 will all be available at $49.96 CAD each. NBA 2K18, Wolfenstein II: The New Colossus and Fallout 4 Game of the Year Edition will be available for $39.96 CAD each. These offers will last until November 26. EB Games is offering a 1TB PlayStation 4 bundle which includes a copy of NBA 2K18 for $279.99 CAD. A PlayStation 4 Pro bundle is also available for $399.99 CAD, including a digital copy of Horizon Zero Dawn. Some of EB Games other deals include Destiny 2 for $49.99 CAD and Ghost Recon: Wildlands for $29.99. PlayStation 4 controllers will also be available for $49.99 CAD. These deals end on November 27. Microsoft has started their Xbox Store Black Friday sale. These digital sale offers include recent games such as Assassin’s Creed Origins for the Xbox One. The sale also includes older arcade titles such as Castlevania: Symphony of the Night and a number of Xbox 360 titles. These deals end on November 27. 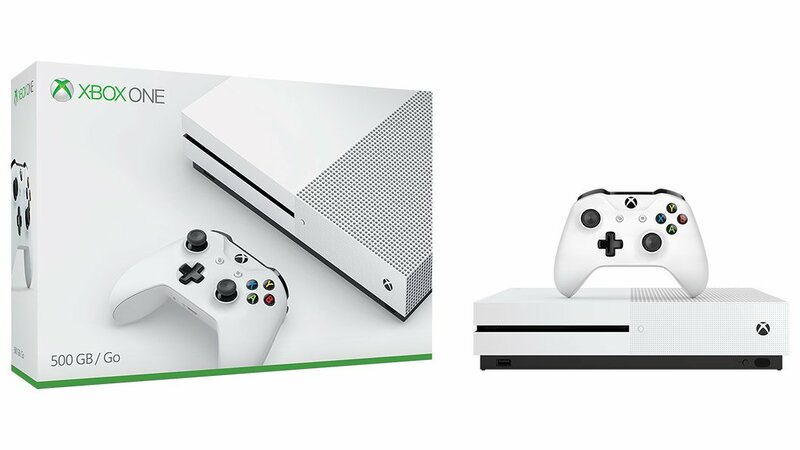 BestBuy is offering a 500GB Xbox One S for $229.99 CAD. This offer will last while quantities are available. Destiny 2 will be available for $49.99 CAD. Middle-Earth: Shadow of War will be on sale for $39.99 CAD. Both offers end on November 27. Call of Duty: WWII will be on sale for $59.99 CAD until November 26. Walmart is offering Assassin’s Creed Origins and Middle-Earth: Shadow of War for $49.96 CAD each. Forza Motorsport 7 will be available for $39.96 CAD. These offers last until November 26. EB Games is also selling a 500GB Xbox One S for $229.99 CAD. Call of Duty: WWII and Assassin’s Creed Origins will be available for $59.99 each. Forza Motorsport 7 will also be available for $49.99 CAD. These offers will last until November 27. Liked this article and want to read more like it? Find out why Remington thinks the Escapists 2 makes breaking out of prison fun, or why Sonic Mania earns its spot next to the titles released during Sonic’s golden era!